A Kotobukiya Japanese import! 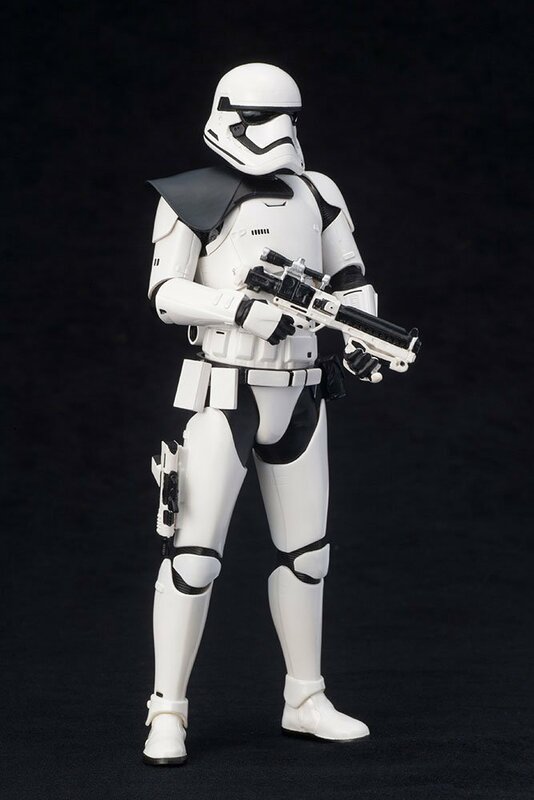 Kotobukiya's lineup of First Order forces continues with the STAR WARS First Order Stormtrooper ARTFX+ single pack! 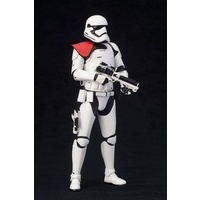 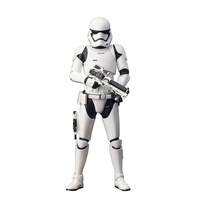 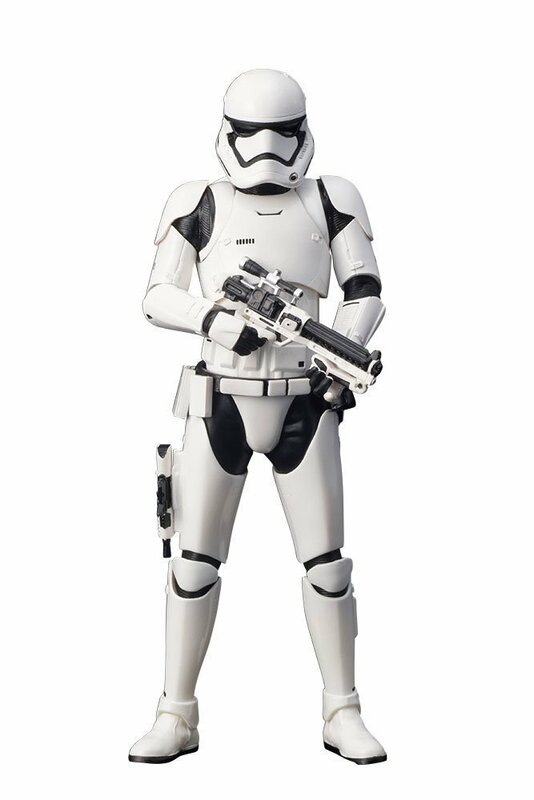 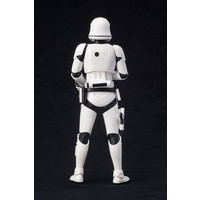 The First Order Stormtrooper stands at the ready, blaster in hand. 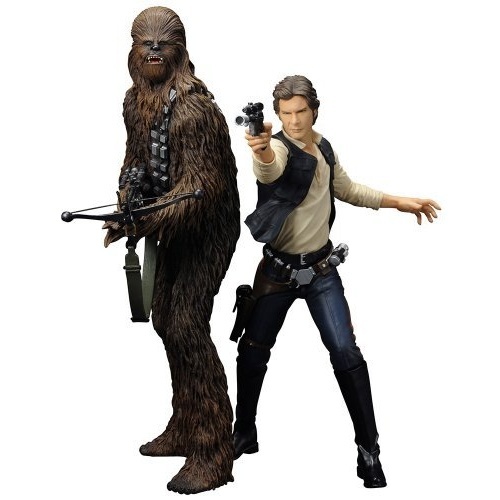 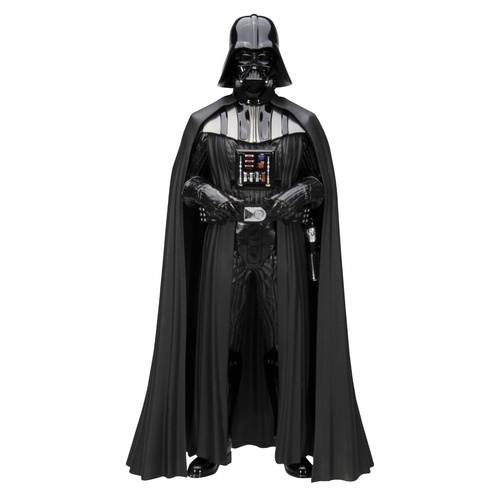 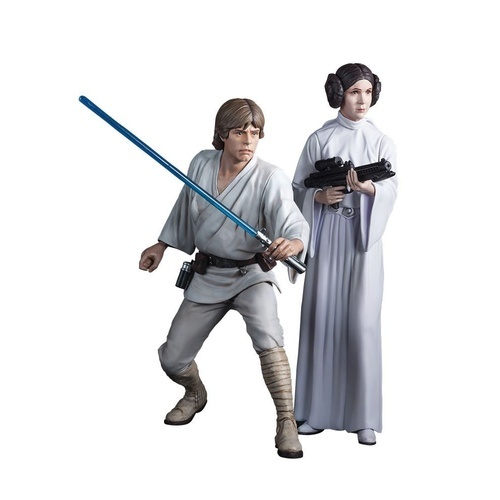 These 1/10th-scale figures assemble easily and quickly with snap-fit assembly: no glue or painting required! 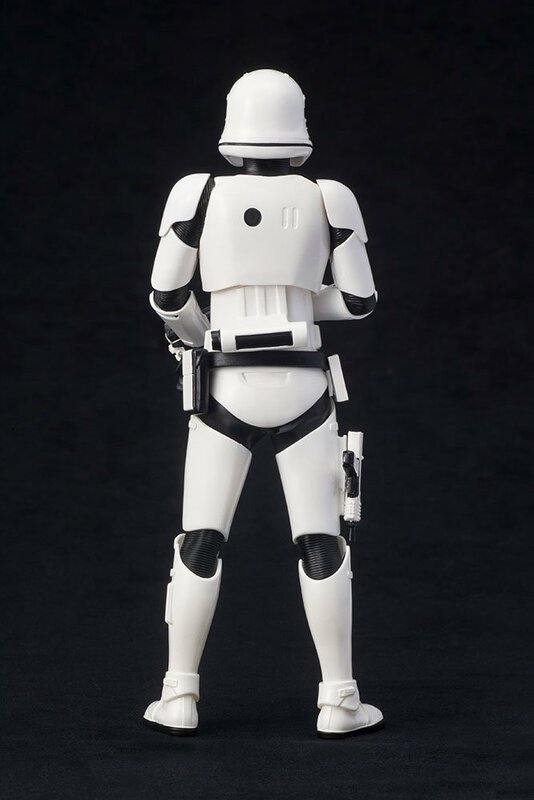 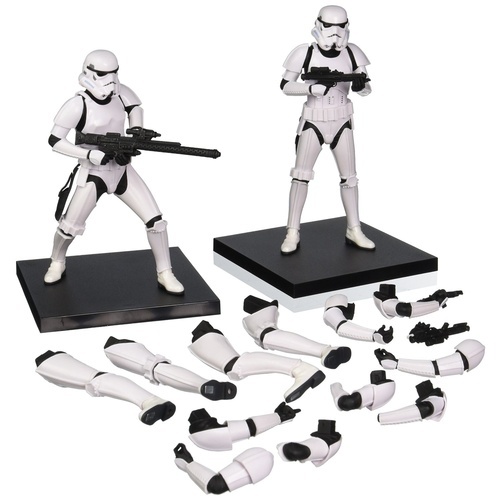 The First Order Stormtrooper features magnets in the armored feet for added stability on the included base. 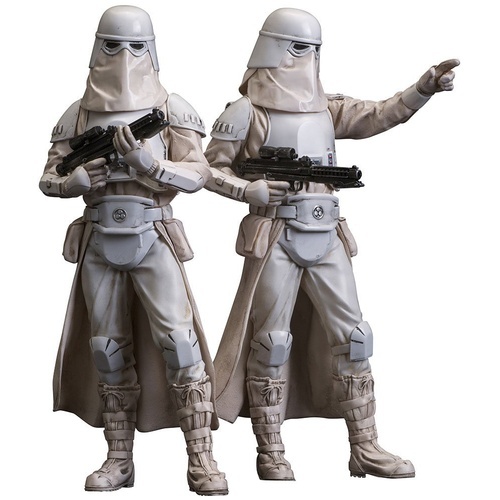 Display alongside other Star Wars Episode VII: The Force Awakens snap-together figure kits from Kotobukiya!